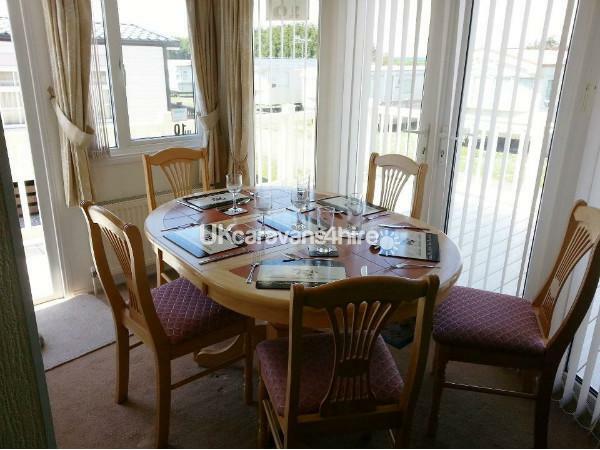 Situated on the sunny Norfolk coast at Hunstanton, we have 5 luxury static caravan holiday homes for hire at Manor Park Holiday Village in Hunstanton, near Heacham, and the park is just a short walk away from a sandy beach. 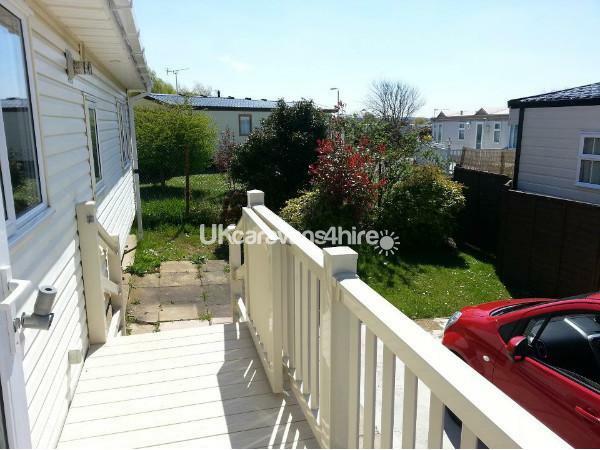 It is 20ft wide by 36ft long and situated at the end of a quiet cul de sac, it now has a full decking along the side and to the front, and is perfectly situated for the late morning, afternoon, and evening sunshine. 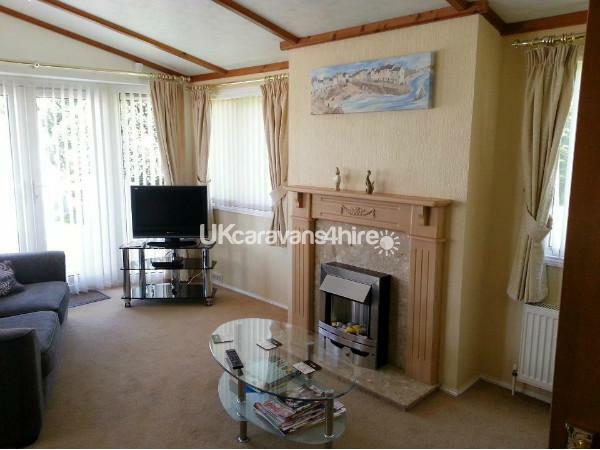 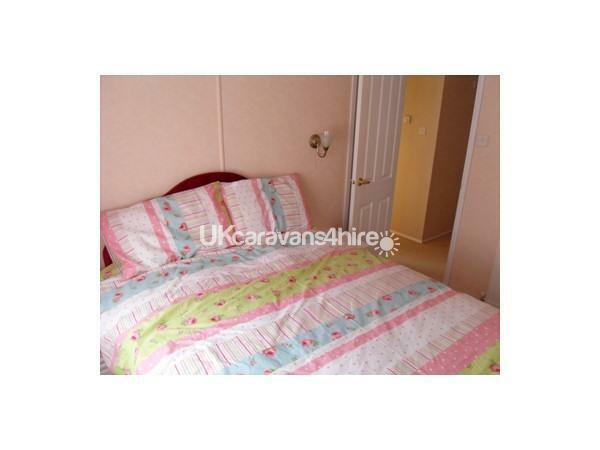 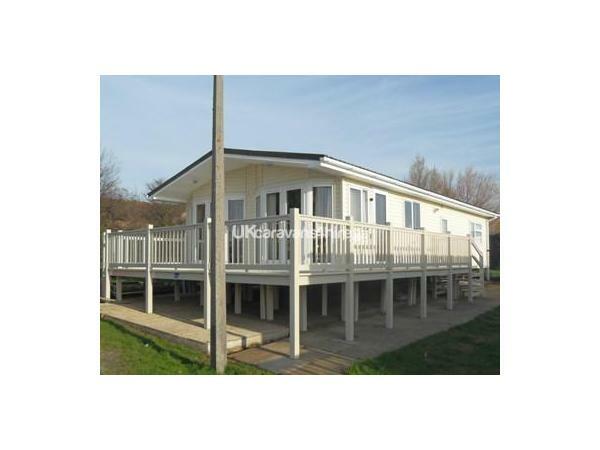 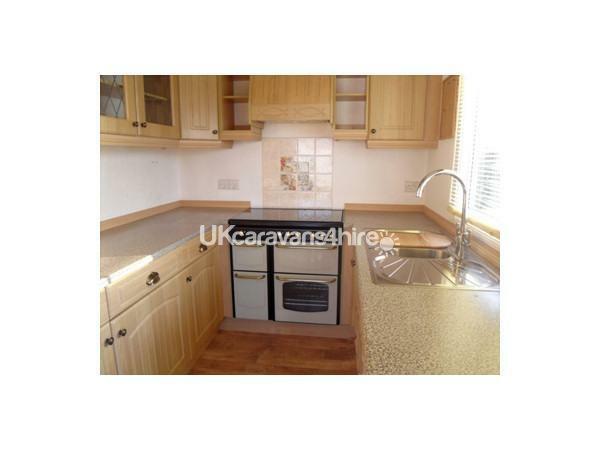 It has 2 double bedrooms, one with a double divan bed, and one with a king size bed, and a smaller bedroom with one full size single bed, and a smaller, 'caravan size' single bed. 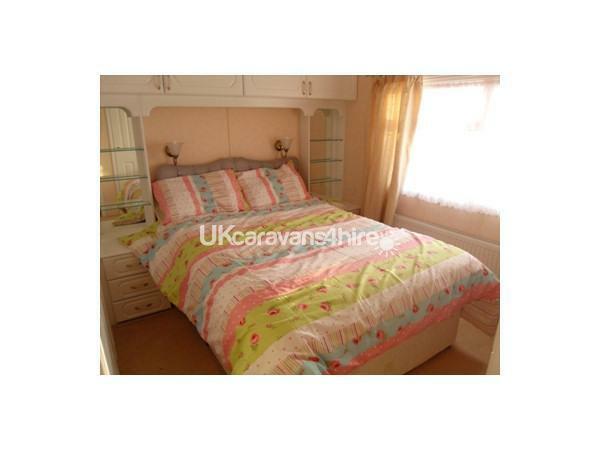 There is room in the smaller bedroom for a travel cot if the guest bed is not used. 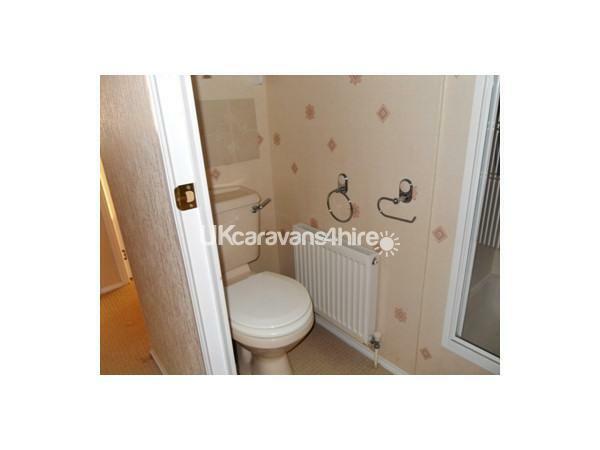 The main bathroom, which is accessible from one of the double bedrooms, has a full size bath, toilet and basin. 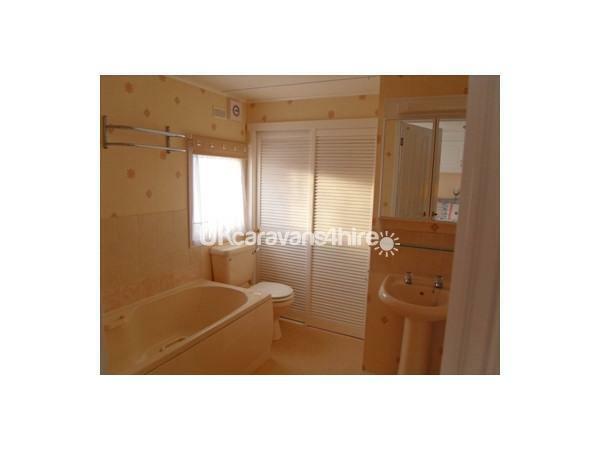 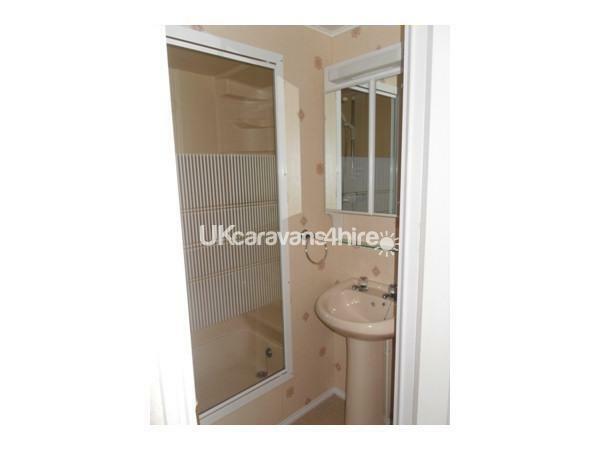 There is also a separate shower room with basin and toilet. 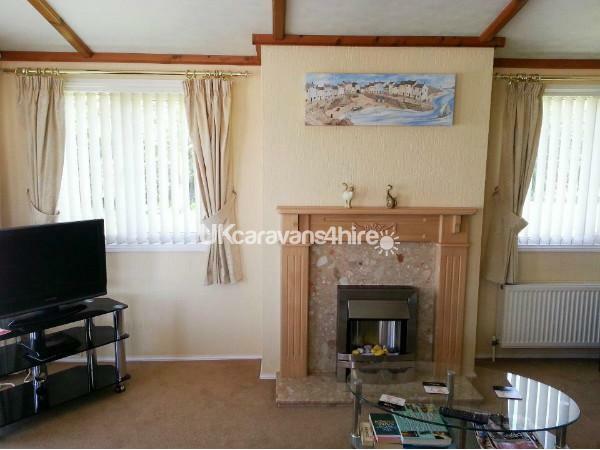 It has full double glazing and domestic central heating for those chillier times, and an extra electric fire in the living room. 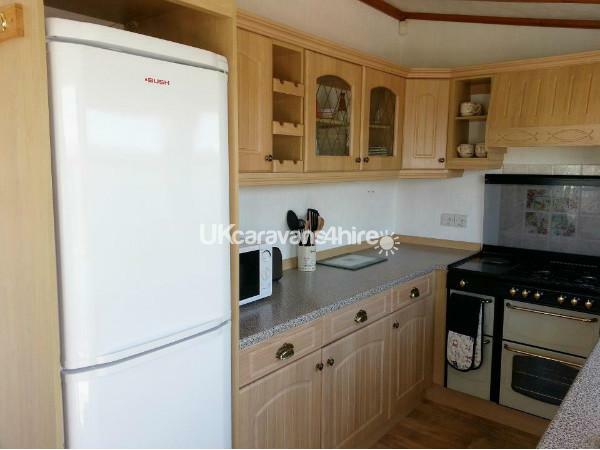 The separate kitchen has everything you need, including a full size fridge freezer for your convenience, a microwave, and a large ‘range’ style oven.